Yesterday the AP told us that Barack Obamareally likes pie. Now the Rein Bar & Bistro of Garden City, Long Island, tells us that in honor of the upcoming presidential debate at Hofstra, it’ll offer, from October 11 to 18, a $34.95 prix fixe dinner based on the candidates’ supposed favorite dishes (awww, cute). That means Obama’s “personal chili recipe,” Alaskan king crab nacho stacks, and McCain baby back ribs. 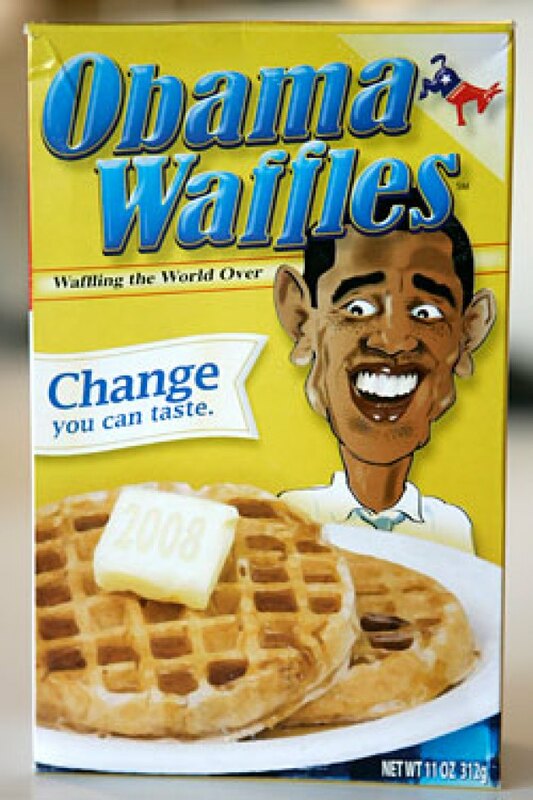 No moose meat on the menu (Kim Severson has more on “tundra cuisine” today), and we’re thinking Obama Waffleswon’t be offered for dessert.